The cottage come with 2 aluminum boats with outboard motors.The boats are included in the rental. Marsh Harbour offers every amenity. There are large super markets, excellent wine stores ( we recommend Bristol's or Jimmy's ) and many specialty shops. From Marsh Harbour, Albury's Ferry service will take you the wonderful Cays that are 10 – 15 minutes off shore. The historic settlements date back 300 years. 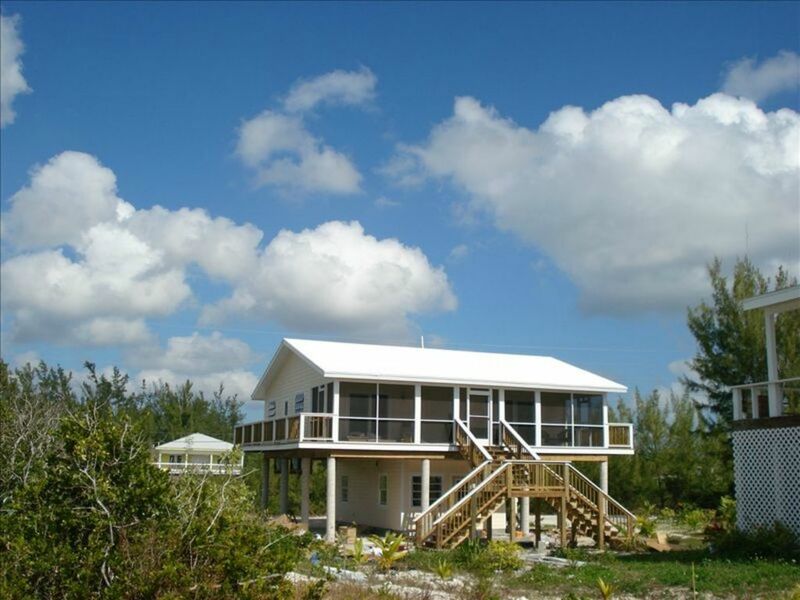 Hope Town on Elbow Cay, Man o' War Cay and Guana Cay are well worth the trip. There are two 10' Malibu Mini-X Ocean Kayaks, a 12' Aluminum boat with a 9.8 hp motor and 2 - 14' boats 1 with a 15 hp and 1 with a Super 14 hp for the use of our guests.